Catholic safe house, CARITAS Bakhita House, is a powerful support for trafficked women. 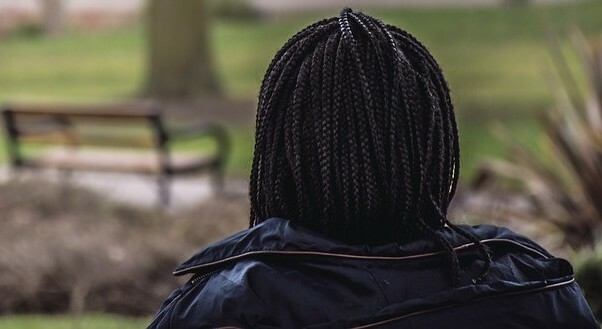 Nearly 90 female survivors of trafficking and modern slavery have been helped in the last three years by Caritas Bakhita House (CBH), a safe house that provides emergency and longer-term support and accommodation for “some of the most vulnerable and traumatised women in Britain”. An independent review of CBH, owned by the Diocese of Westminster and managed by Caritas Westminster, has concluded that the support it offers “is powerful and gives women space to transform their lives and develop new identities that are not connected to their trafficking or other negative life experiences”. The review finds that between June 2015, when it opened, and May 2018, CBH supported 86 female survivors of trafficking and modern slavery. The youngest woman supported was 17 and the oldest 68. More than seven in ten of those helped were aged between 17 and 39 years. About a quarter were aged between 40 and 68. Researchers from the Centre for the Study of Modern Slavery found that women came from 32 countries, including the UK. The top five countries were Romania, Albania, Nigeria, Vietnam and Ethiopia. Nearly half the survivors were from Eastern Europe. Guests were referred by 28 organisations, the largest being the Metropolitan Police, which referred 36 women to CBH. More than half the women were trafficked into the UK for prostitution and sexual exploitation and nearly a third were forced into domestic servitude. Nearly a tenth were in forced labour, 6 per cent were trafficked for sham marriages and 5 per cent for benefit fraud. 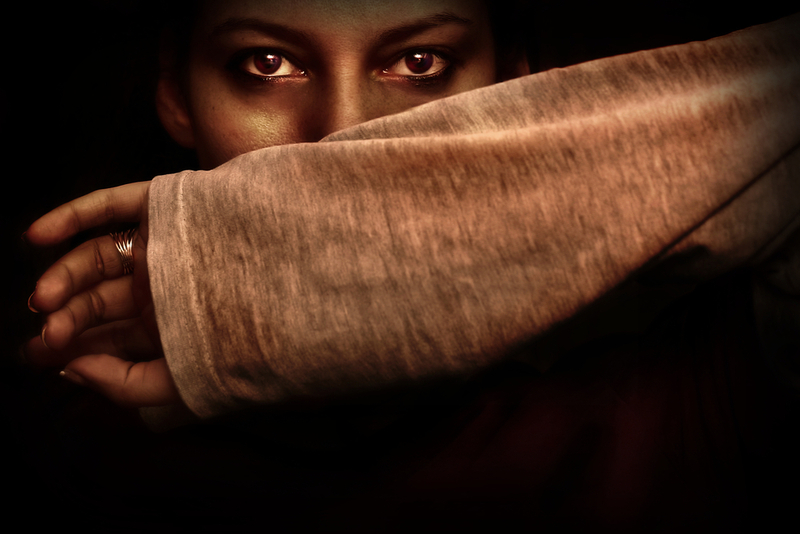 The Modern Slavery Act, which became law in the UK in 2015, defines modern slavery as “slavery, servitude, forced and compulsory labour and human trafficking”, where victims are deceived, coerced and forced into a life where they may be physically abused, sexually exploited, work for no pay or compelled to commit criminal acts. At CBH, a large, comfortable house in a quiet neighbourhood, each guest has her own room and access to a shared bathroom, a laundry room, a fully equipped kitchen, and a living room where guests can watch television or films together. Guests must be female, over 18 years old and a victim or suspected victim of modern slavery or human trafficking into, or within the UK. They enter the house after being removed from brothels or other places of exploitation by the police, by referral from non-governmental organisations (NGOs), or through Catholic agencies, parishes or priests. Staff at CBH have a close working relationship with detectives in the Metropolitan Police’s Modern Slavery and Kidnap Unit. Guests are not placed under any pressure to work with law enforcement agencies and are instead given the support they need to decide for themselves. For the review, researchers carried out interviews with staff, current and former guests, volunteers and partners. “Staff at CBH recognise that what women need the most is emotional support and encouragement offered by staff who are present in their lives at this time of crisis,” the review says. Guests are helped to build the confidence they need to move on to independent living. “CBH and the police work in partnership to help disrupt the crime of human trafficking and modern slavery and obtain justice for victims,” the review says.